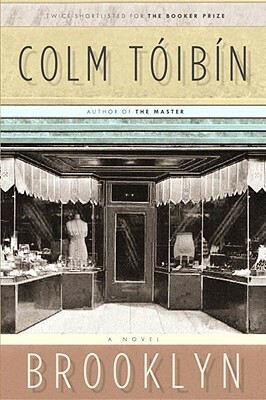 Colm Toibin's most recent novel, The Master, won the International IMPAC Dublin Literary Award, Le prix du meilleur livre etranger, and the "Los Angeles Times" Book Prize, and was shortlisted for the Man Booker Prize. His other books of fiction include The Story of the Night, The Blackwater Lightship, a finalist for the Man Booker Prize and the International IMPAC Dublin Literary Award, and the short fiction collection Mothers and Sons. Toibin was one of the 2008 Scotiabank Giller Prize judges in Toronto. He lives in Dublin, Ireland.